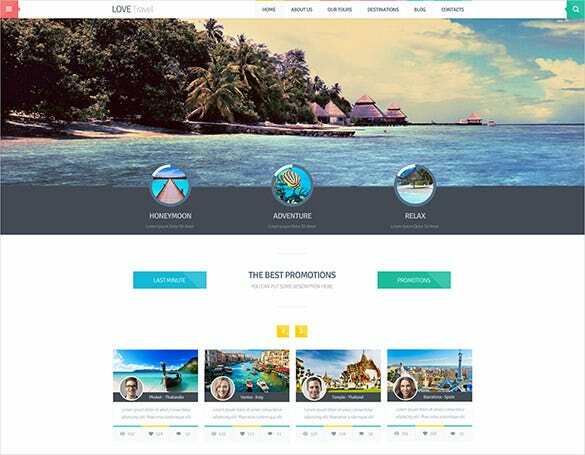 Trust our Travel PSD Themes and Templates as awesome design ideas for websites meant for hotels, bed and breakfast, travel agencies, guest houses, etc. 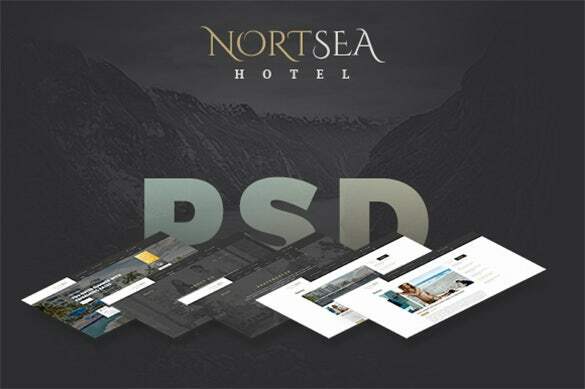 These templates and themes work on the principle of PSD layered files that are more than 10 in number. 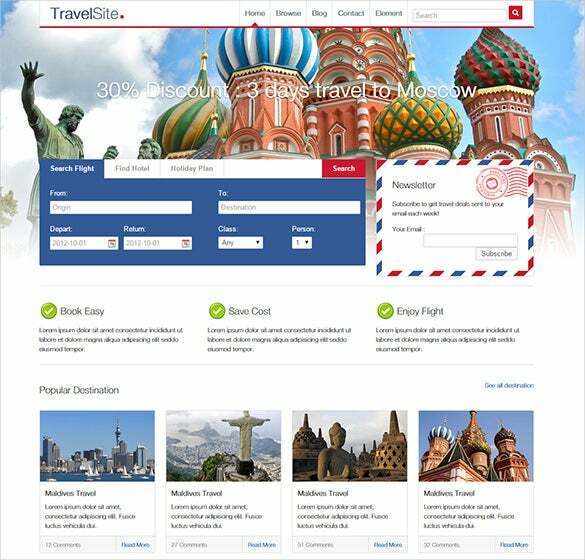 Some premium features include well organised home page and the photoshop files can be easily customised.You may also check Travel PrestaShop Themes. 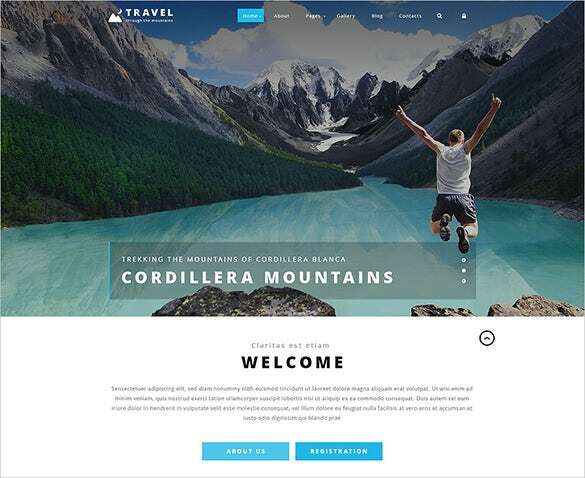 The beautiful travel PSD theme is a beautiful looking travel PSD theme template that uses a minimalistic design approach that helps you to design your website in the best way possible. 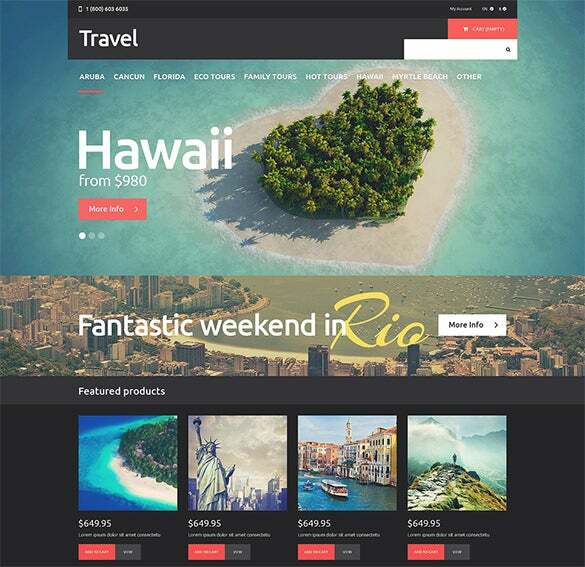 The fine travel PSD theme is a simple and well structured travel PSD theme template that uses a flat design approach to make your website look more attractive and popular. 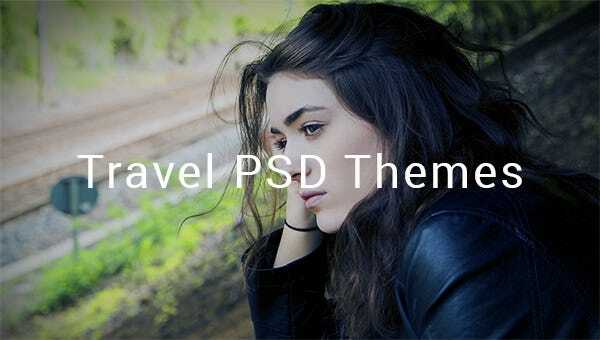 The simple travel PSD template is a dark themed travel PSD theme template that is one of the best looking templates which you can use for your travel website. 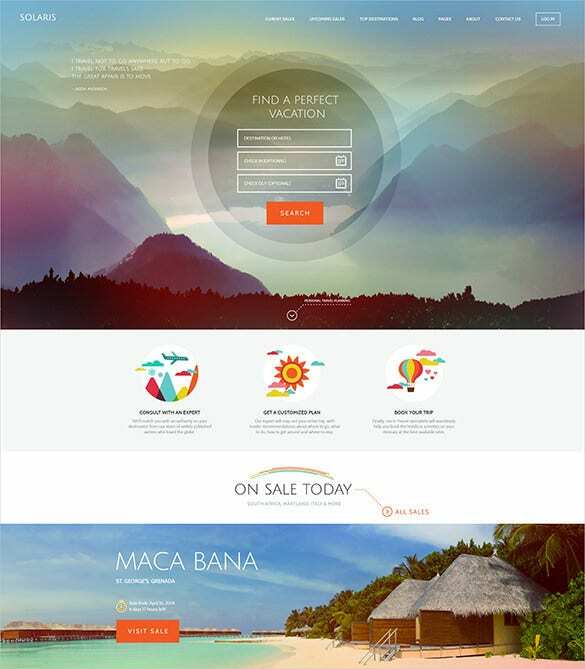 The travel site PSD theme is a colorful travel PSD theme template that uses bold colors, pictures and the contents of the website to design in the most beautiful way possible. 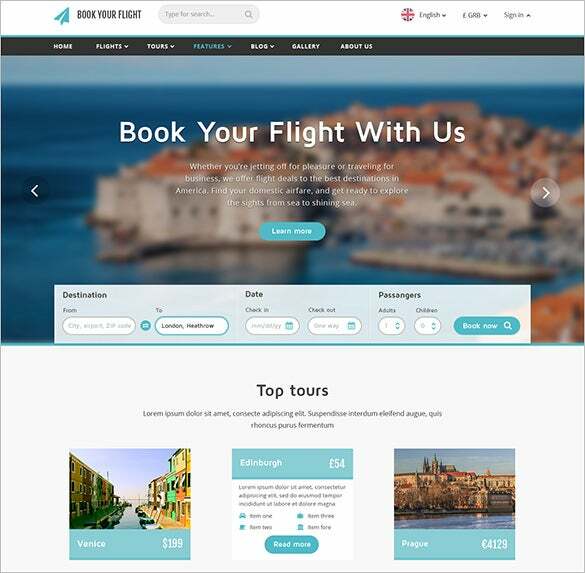 This is a pretty-looking travel PSD theme template. 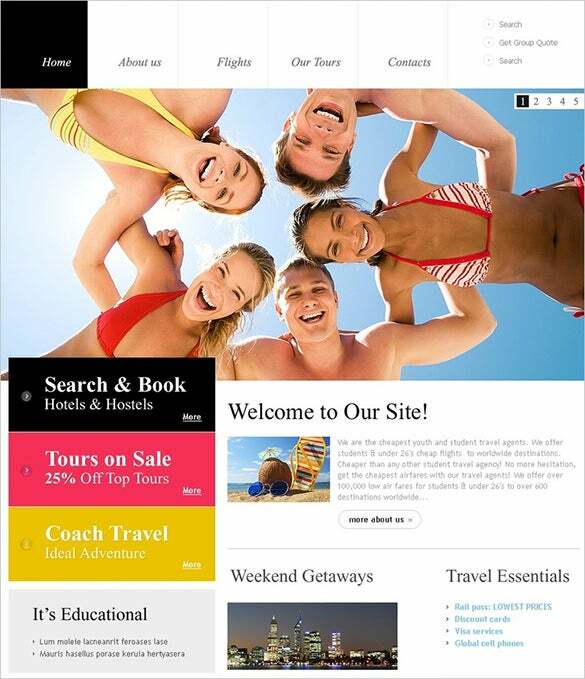 In terms of design, the theme is wired with a dark background and has the thumbnail facility enabled for the pictures which you can easily upload onto this theme. 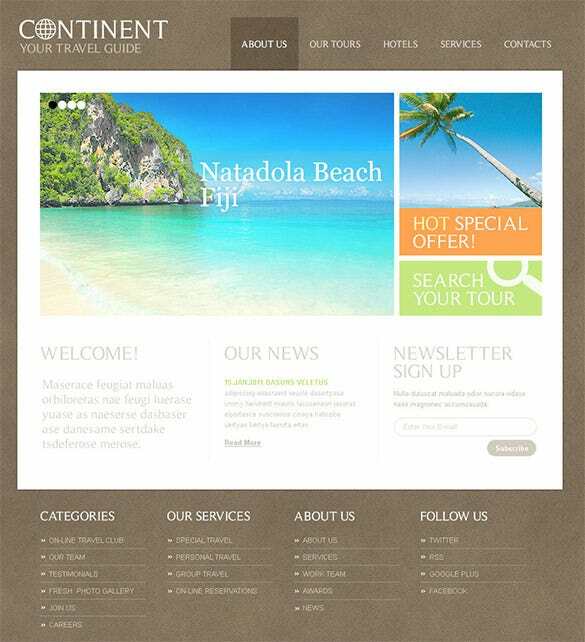 It is a feature-rich theme template which has all kinds of customization and editing settings enabled. 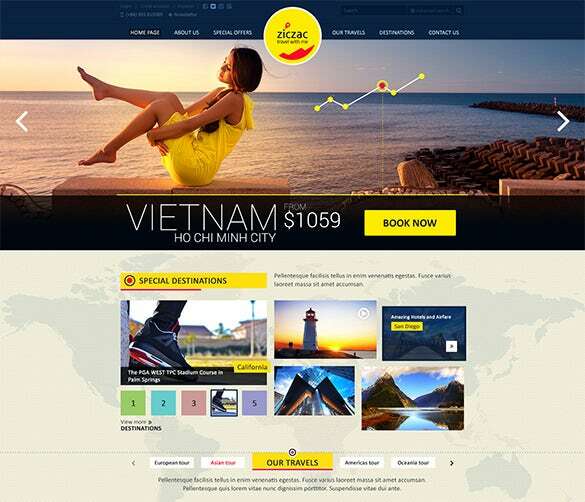 If you have a travel guide website, then you have to have the pretty travel guide PSD template which will decorate your website in the best way possible and attract readers. 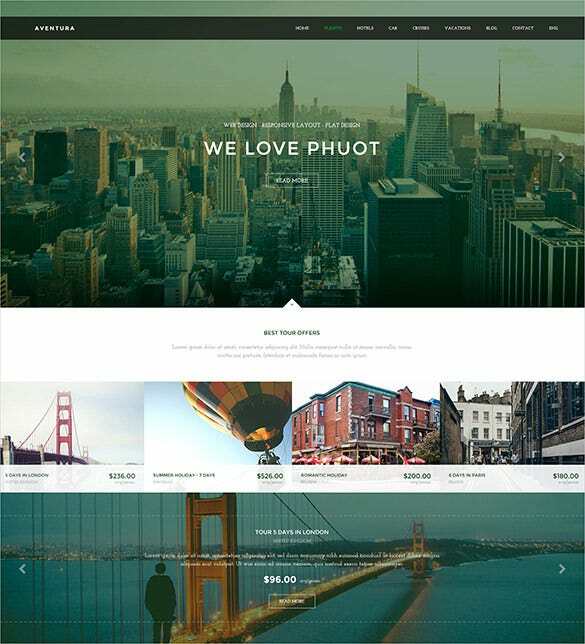 The PSD theme makes it perfect for Joomla, Online Portfolio, WordPress, etc. 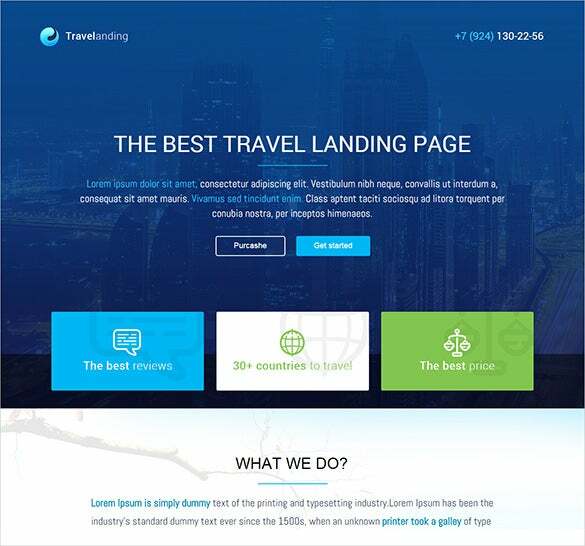 Every single page is completely labelled and organized with proper names.Besides free fonts as well as free fonts based icons are provided. 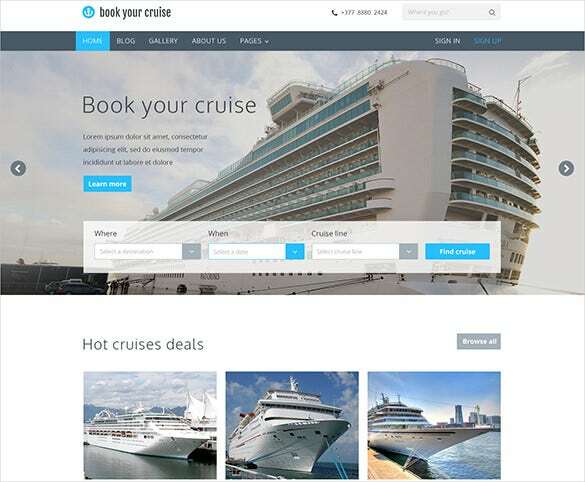 They are also pixel perfect and come in high resolution. 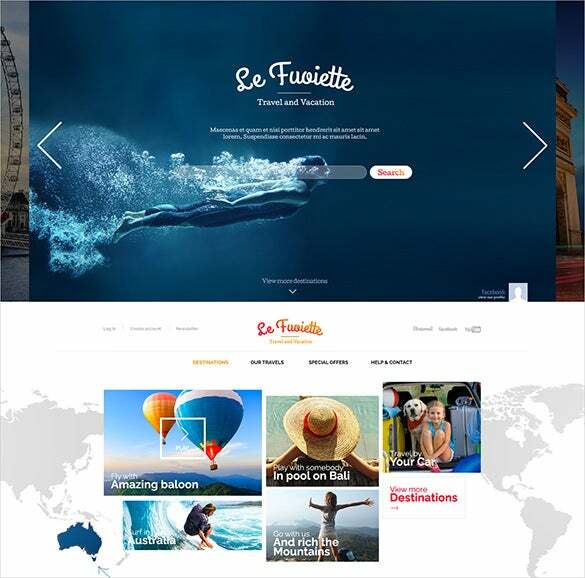 So download these now for your hotel, villa, or guest house and get started.